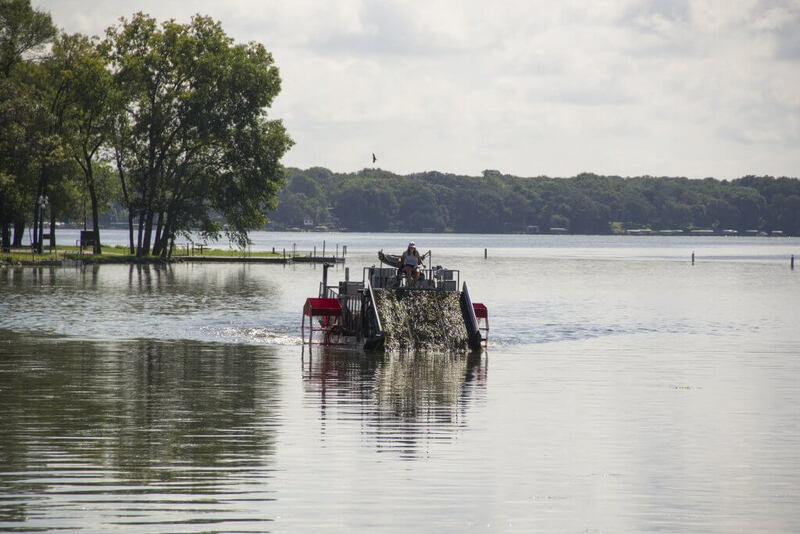 Dane County Land and Water Resources strives to maintain target water levels by regulating flows through dams within the five lakes in the Yahara chain (Mendota, Monona, Wingra, Waubesa, and Kegonsa). Dane County relocated weed harvesters to specific areas to help with water flow, and removed more than 270 loads of aquatic plants. As Wisconsin’s climate changes, chances of seeing intense rain events will increase. 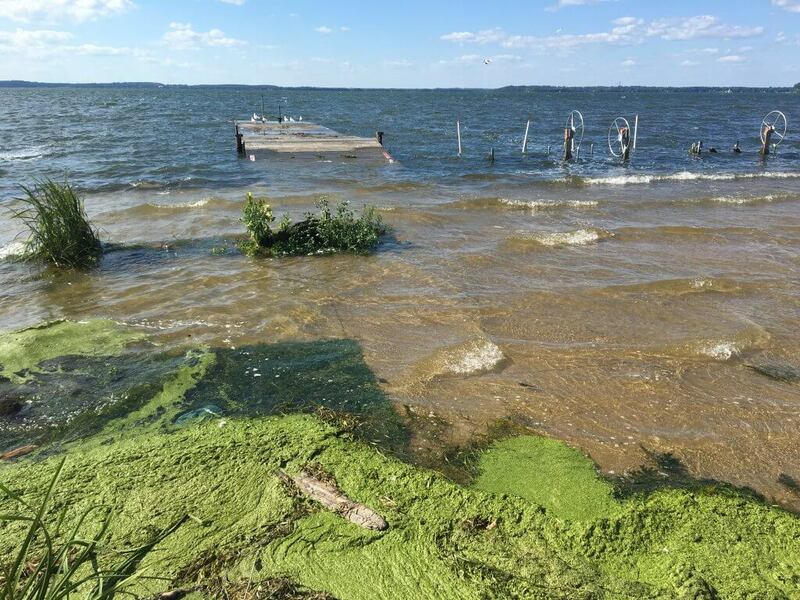 UW-Madison Center for Limnology wrote about how climate change is affecting our lakes in a recent blog post. The impacts of the large rain event on our lake ecology will likely be studied for years to come. One repercussion already being closely monitored is an increase in the warm top layer of water (epilimnion) on Lake Mendota. The layer, usually less than two feet deep, now stretches down ten feet. In the meantime, we know many small actions create sustainable change. There are ways to take action in our own neighborhoods, like building rain gardens, directing downspouts toward lawns and gardens, using porous asphalt, or conserving rainwater to use it more effectively. If we all take action, we will protect our lakes and aquifer, and help our flood-prone neighbors. We can ALL be advocates for change to reduce future risk of flooding, and to protect public safety. Clean Lakes Alliance is committed to protecting our lakes through lake improvement projects, educational programming, and water quality monitoring. We hope you’ll join us in support of the waters we all love.